​​STYLED IN BEAUTY, ELEGANCE & CRAFTSMANSHIP. 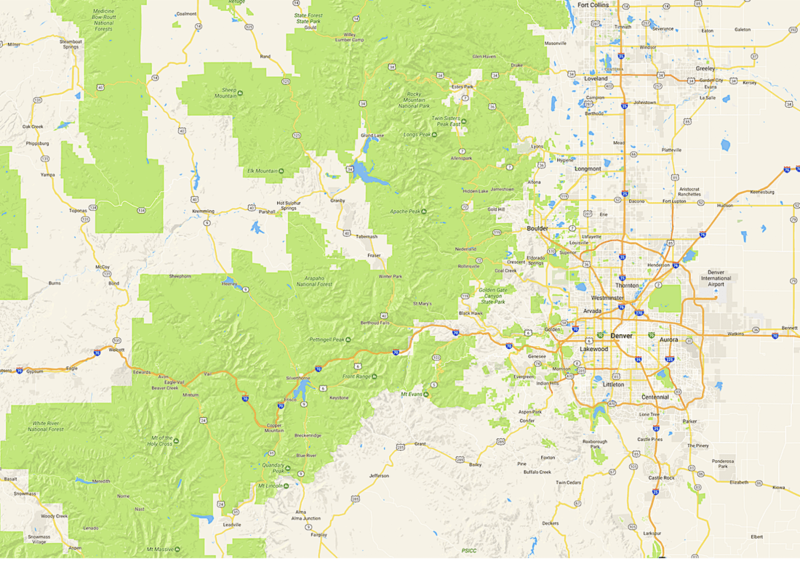 R & K Glass provides our expert, top quality services throughout the Denver Metro, Front Range and Rocky Mountain Regions of Colorado. ​From Fort Collins, CO to Pueblo, CO and from Evergreen, CO to Glenwood Springs, CO down to Aspen CO we're the number one full service glass experts in Larimer County, Weld County, Broomfield County, Boulder County, Gilpin County, Jefferson County, Denver County, Adams County, Arapahoe County, Douglas County, Elbert County, Teller County, El Paso County, Pueblo County, Clear Creek County, Grand County, Summit County, Eagle County, Garfield County, Pitkin County, and Park County. No matter where you are located in Colorful Colorado, call R & K Glass for all of your interior and exterior, commercial and residential glass needs. ​​R & K Glass has provided the highest quality, affordably priced shower door, mirror, glass railing, interior glass and storefront glass services throughout the Colorado Front Range and Rocky Mountain Region for over 34 years. ​No matter where you're located in colorful Colorado, call R & K Glass at 303-426-9100 (click to call) for all of your interior and exterior, commercial and residential glass needs. ​Not sure if we service your area? Give us a call! We want to be where our customers are. ​If you're just outside the areas list above, we'd like to talk to you. ​R & K Glass is willing to go the extra mile for our customers... even a few extra miles.